So excited to share our new single, ‘Never Forget’, recorded by Tui award winning producer/engineer Dave Rhodes. “It’s about standing up in the face of adversity, and not backing down,” says vocalist Chris Yong. 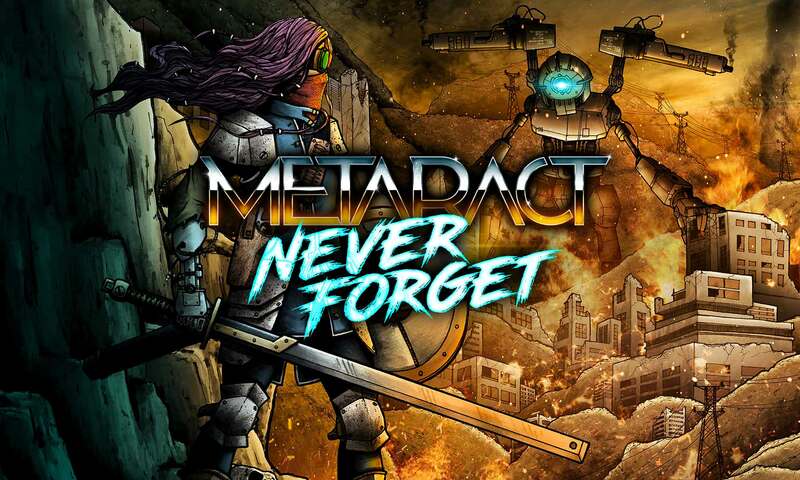 Video 2 of 3: Who is Metaract?